Quality Custom Case Interiors built to win. 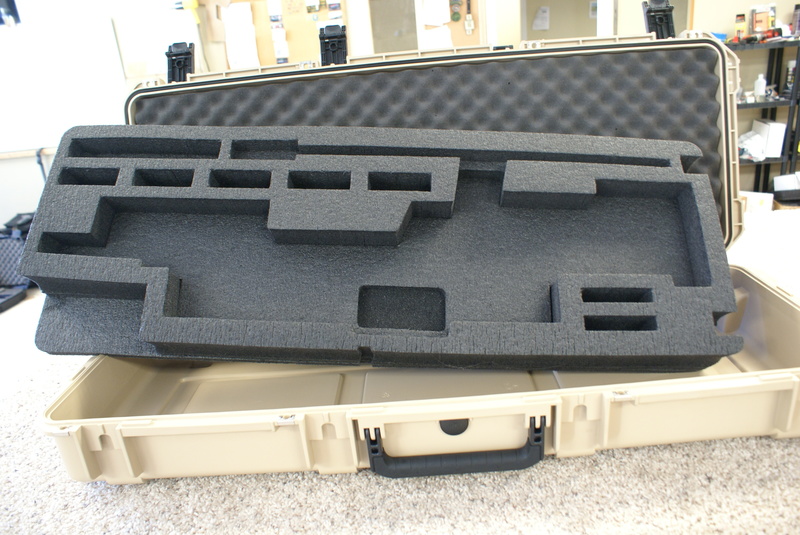 Patriot Cases has over 20 years of experience creating custom packaging solutions for OEM customers in need of providing quality hard cases for their products. 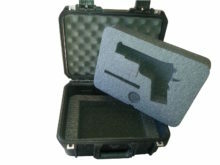 A custom branded hard case and interior designed foam adds incredible value to the product being sold. 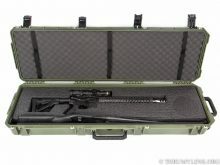 Patriot Cases takes pride in providing a quality product consistent with the products that we protect. You can always expect great customer service before and after your orders. 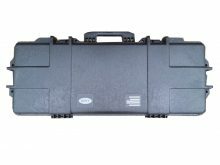 Finding the right size hard case can be confusing sometimes. 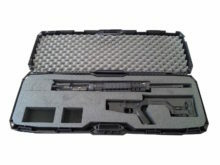 The best way to get a general idea on the best case for your application is to lay the items that you want to include in the case on a flat surface. Sales going on right now Get one today!